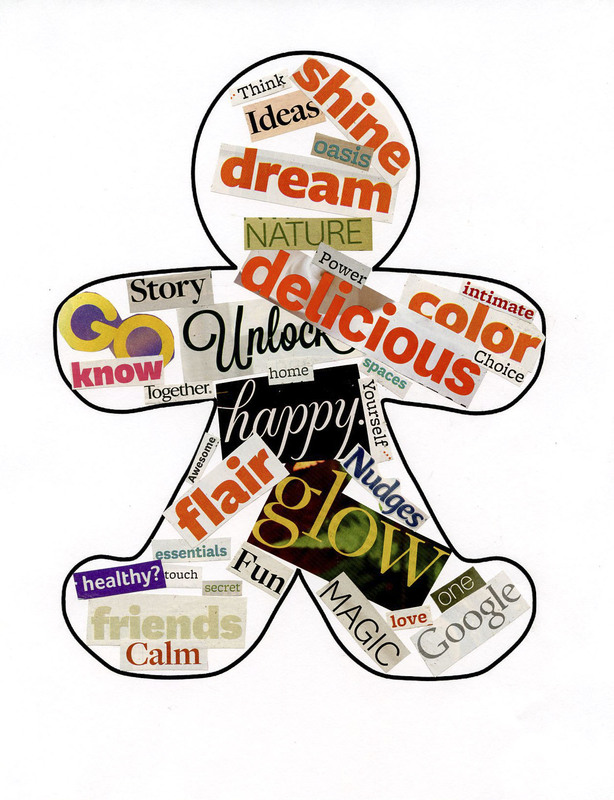 At our most recent meeting of the NWA Friends of Jung as part of our Creativity theme, we did a word collage project where we cut out words that interested us and then made a poem or “word person” graphic out of them. Attached below is a PDF of the results. 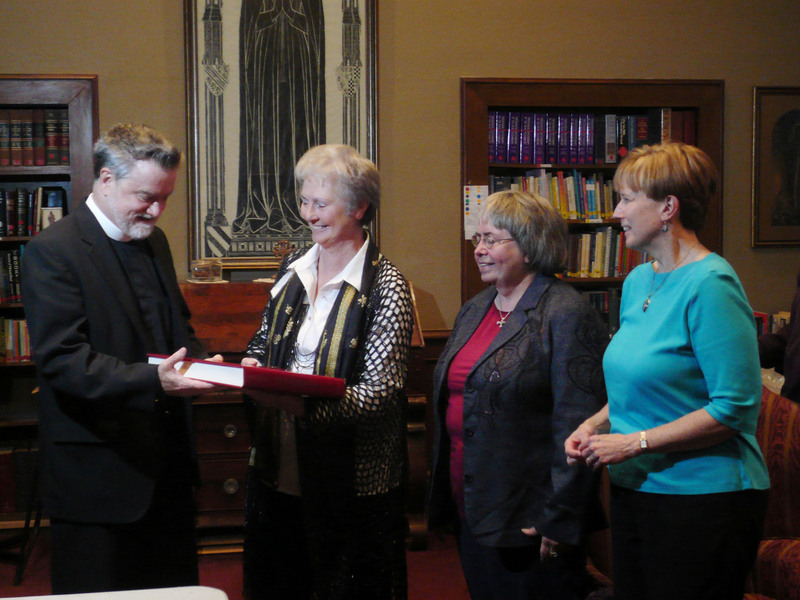 The NWA Friends of Jung has recently donated copies of Carl Jung’s Red Book to the Fayetteville Public Library and to St. Paul’s Episcopal Church library. At an informal gathering at St. Paul’s on November 19, attended by Virginia Krauft, president of the Friends of Jung; 10 members of the Friends of Jung; Lowell Grisham, rector of St. Paul’s; Albert Gray, librarian at St. Paul’s; and Bettina Lehovec, religion page reporter for The Morning News, Dr. Krauft presented the book to the church library. The book will also be located in the Reference section of the Fayetteville Public Library. Reporter Bettina Lehovec wrote a wonderful article on the Red Book and the NWAFJ donations in the Dec 4 edition of the NWA Times/Morning News in the Religion section. Very impressive that 50 people showed up from a newspaper ad and that they originally met under a tree — Buddhist symbology meets Jungian!